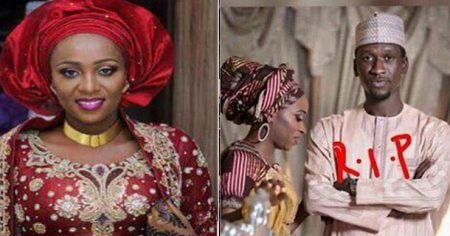 The police have filed criminal charges against Maryam Sanda who allegedly stabbed her husband, Bilyamin Bello, to death last Saturday. Bilyamin, a real estate developer, was the son of a former Peoples Democratic Party Chairman, Haliru Bello. Findings by a Punch correspondent indicated that the security guards who were picked up by the police for interrogation in respect of Bilyamin’s death had been released. Punch correspondent gathered that they narrated to investigators what they knew about the events leading to the death of the businessman.